Our top quality Ice fountains are non-toxic and contain no hot wires. While producing a low level of smoke and odour. Adding sparkle to any occasion! 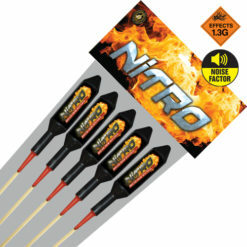 They are a type of Indoor Firework designed specifically for safe use inside. With a projection of bright silvery gold fountain sparks normally reaching over 10 inches in height and with an excellent a duration of approximately 45-55 seconds. 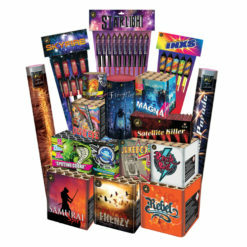 As a result, they are ideal for use for home celebrations and the likes. When placed on the top of items such as birthday cakes, or by professional caterers in restaurants for desserts. With their low smoke and indoor nature. While many pubs and clubs use them attached to champagne bottles or cocktails. 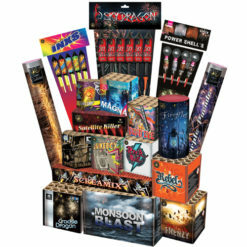 They can also be called Club Candles, Sparkler Candles, Ice Candles, Champagne Sparklers, Bottle Sparklers and Fountain Candles. 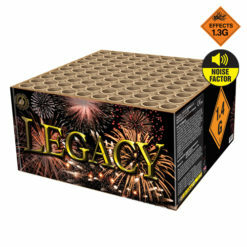 Available to buy in large bulk buy quantities.